a friend mentioned these in several FB posts and it was the unconventional popsicle flavors that caught my attention. 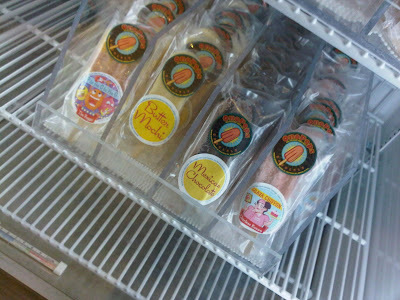 tried the butter mochi, which seriously tasted like frozen mochi on a stick. strangely addictive chewy texture. what flavor should i try next? been dying to check this place out, home of the lighted Christmas tree we see from the freeway. cool and breezy. grass and trees are green and maintained. clean except for a few random items and graffiti on the electrical shack-hut thing. 360 views are amazing. even a small room or patio thing hidden in the back. wonder what that was used for?! same friend that mentioned the ono pops. this place has been here for as long as i can remember. 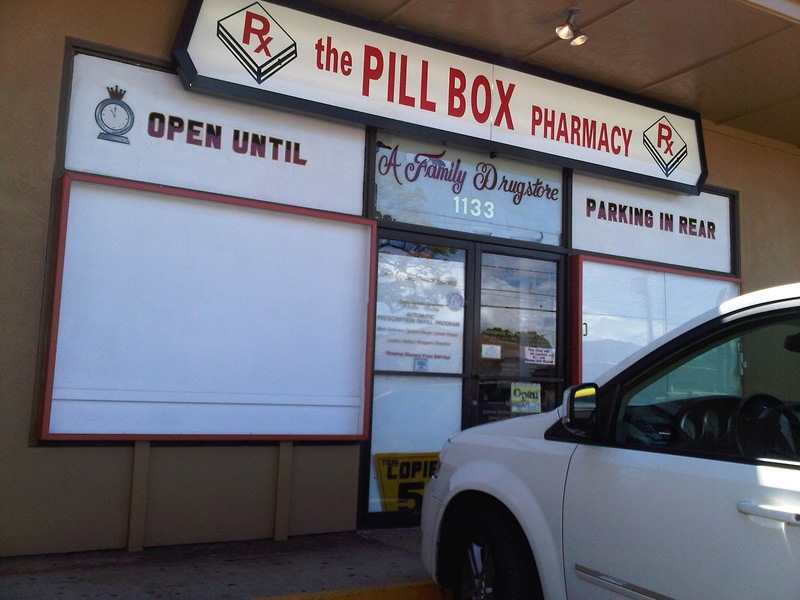 never went in for reasons that i thought it was a pharmacy! apparently it's a drugstore/ice cream counter too. nothing fancy, but hits the spot on a hot day.